I have another Template for you. 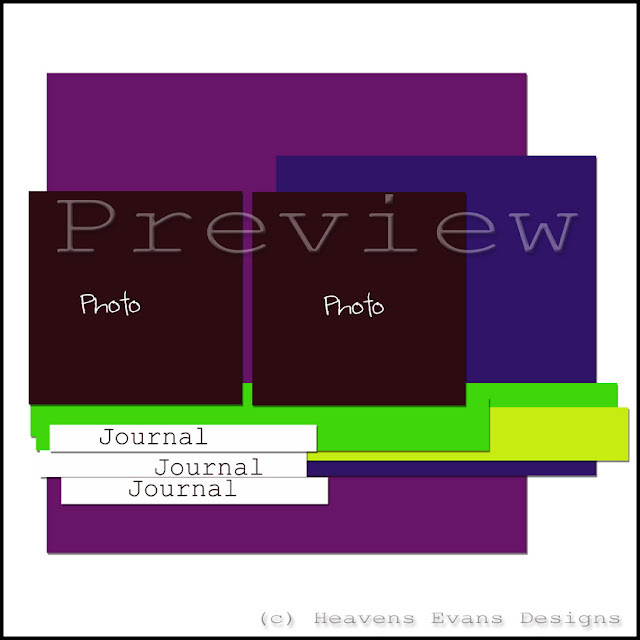 This is a one-page 12x12 template with two photos. If you have a program that let's you work with layers you can download this template and put your own digital paper and elements in. You can click on the link to download or follow the links under the preview image. Here is the page I did with this Template. So awesome that you are doing this!! 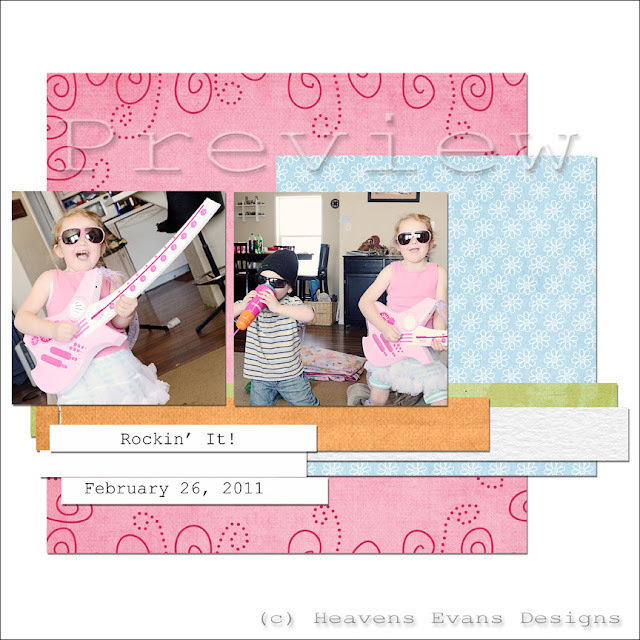 I downloaded both templates and can't wait to get some scrapping time to use them. Thanks. Congrats Mary Lynn!!! This is awesome! And I love your calendar desktops. So cute! Thank you ladies!! You guys are awesome and I appreciate your support!